EpiPhotonics contracted with Ministry of Internal Affairs and Communications for the development of High-Efficiency Optical Access Metro Technology. EpiPhotonics released ultra-fast 1x2, 2x2, and 1x8 optical switches packaged in smaller enclosures. EpiPhotonics will be exhibiting at OFC 2017 in Los Angels Convention Center. See you at booth #1319. 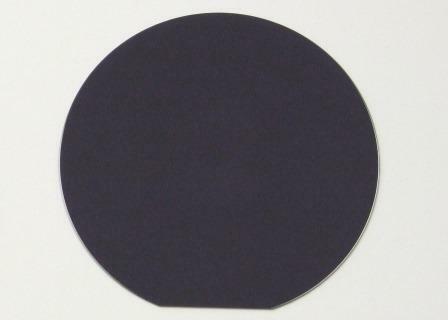 EpiPhotonics has developed nano-second speed single chip 8x8 optical switches and Polarization Maintaining optical switches which are the fastest available in the industry. EpiPhotonics presents nano-second speed optical switches and small core fiber arrays at InterOpto in Yokohama. See you at booth #W-27. 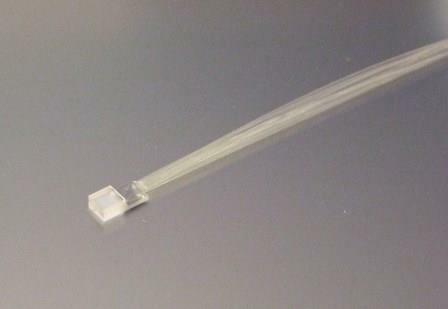 EpiPhotonics released small core fiber with 3.2 um MFD. EpiPhotonics released 1x2 and 2x2 optical switches with smaller and lower cost high-speed driver boards. 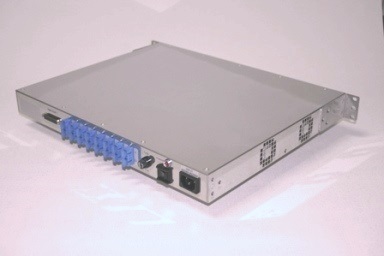 EpiPhotonics started a joint project to develop optical switches for data centers under contract with NEDO. 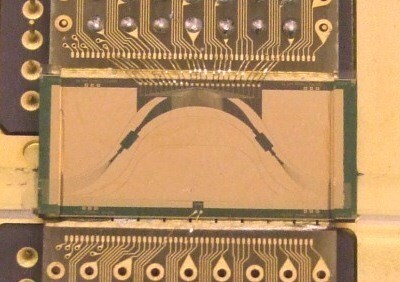 EpiPhotonics launched pigtailed small core fiber arrays for high-delta optical waveguide devices. EpiPhotonics pioneers the design and manufacture of efficient and high-speed PLZT photonic components and subsystems for advanced optical applications. EpiPhotonics' unique and proprietary epitaxial PLZT waveguide technology based on 20 years of R&D features radical performance gains compared to traditional technologies in terms of speed, power consumption, integration, dimensions, and robustness. 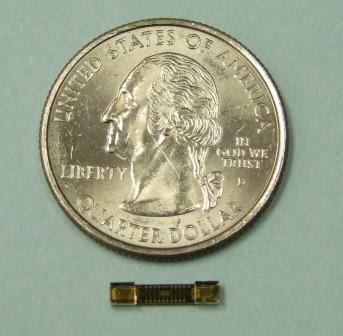 The PLZT photonics including nano-second speed ultra-fast optical switches, VOAs, and tunable AWGs will revolutionize a broad array of tomorrow's markets, such as telecommunications, data communications, and fiber optic sensings. 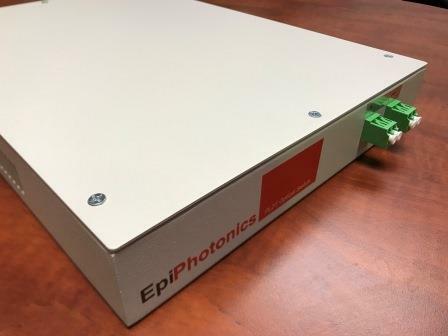 EpiPhotonics presents newly developed nano-second speed optical switches including 8x8 optical switches and polarization maintaining optical switches. See you at booth #1319. EpiPhotonics presents nano-second speed optical switches and VOA at OFC/NFOEC 2014. See you at booth #3152. 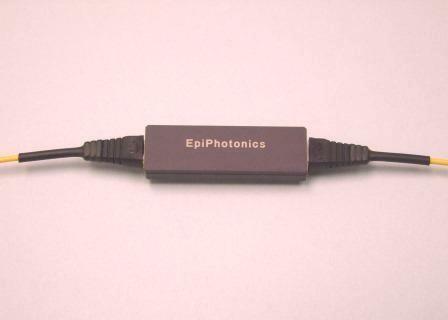 EpiPhotonics presents high-speed photonics components and subsystems at ACP 2013 in Beijing.